Crisp also averaged a career-high 23.1 disposals, finishing fourth in the club's best and fairest, having played a combination of roles both through the midfield and across half-back. "I was just more than happy to sign a long-term contract," Crisp told reporters. "It's a pretty hard industry, the AFL, and if I'm going to get (offered) a long-term contract, I'd be more than happy to do that. "It's been absolutely awesome to come down and play for the Pies. I personally grew up barracking for the Pies, so to come home and play for them has been incredible," Hoskin-Elliott said. 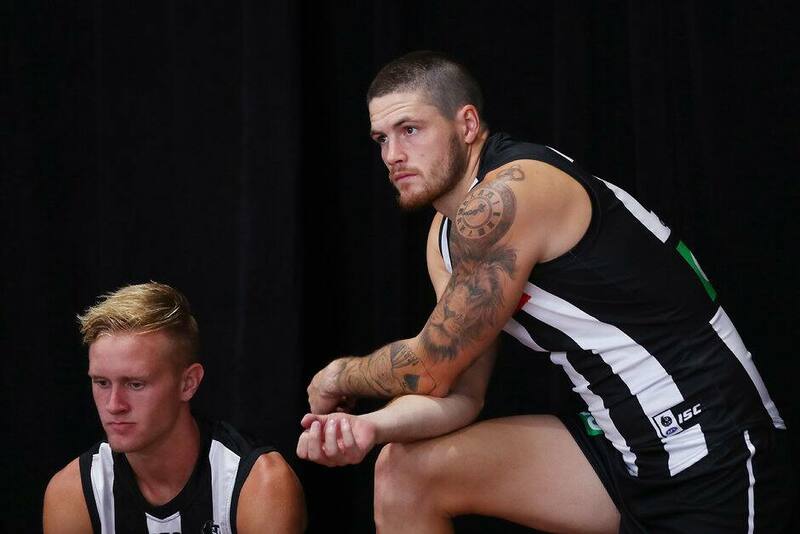 "At the end of the 2018 season retention was a focus for us," Collingwood list manager Ned Guy told the club's website. "Jack and Will were obvious priorities in that regard, given the seasons they produced, their experience and the fact that they are reaching the sweet spots of their careers. "That they were keen to sign long-term is also an indication of their faith in the coach, their teammates and the broader program, which is heartening. They are enjoying their football."